X marks the spot when looking for buried treasure. 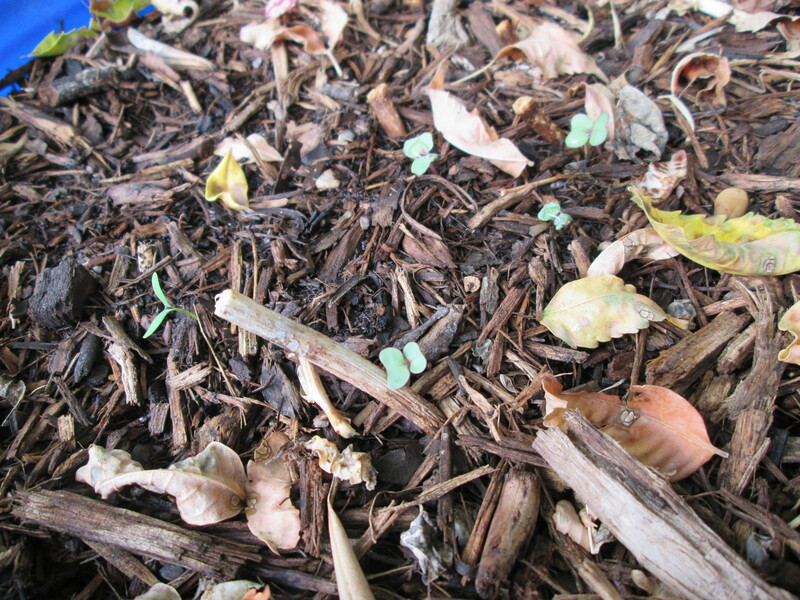 When in the garden, tiny seedlings mark the spot. That spot where I planted a little, dry seed, and watered the brown earth that covers it. That spot that represents an exercise in trust, in hope, and sometimes… futility. My neighbors watch as I water a container full of soil. “What’s that?” they’ll ask. I proudly announce, “This is cherry tomatoes, and over here, these are beans!” We stare at the pot full of soil with a little popsicle stick garden marker denoting the plant variety and sow date. My neighbor smiles… and leaves. I, on the other hand, remain. There are tiny treasures just beneath the soil. Some will emerge, some will not. Some will surpass even my imagination of what they could be, or become.